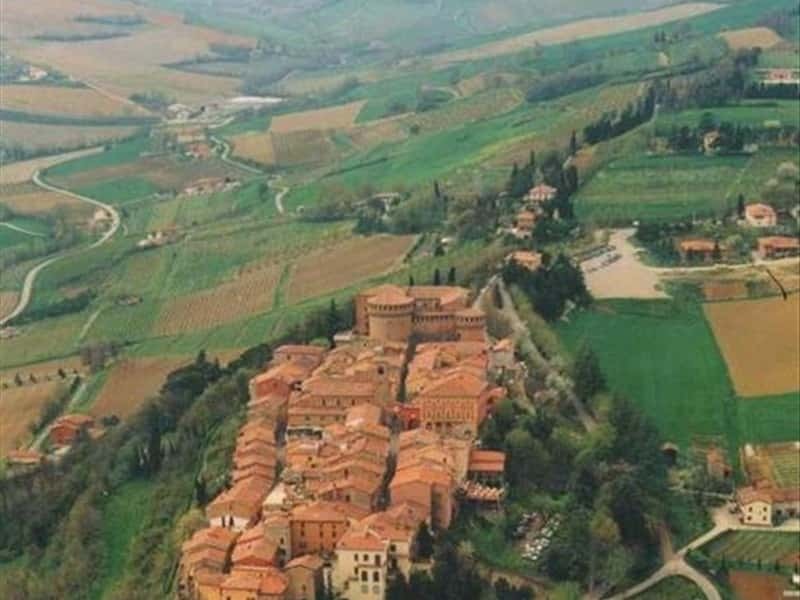 A town located between the superb environment of the Apennines of Bologna, washed by the rivers Rhine and Panaro. Its name derives from the local presence of an ancient fortress and the name of first owner of the lands, a Roman soldier named Aiano. It is crossed by the ancient Via Nonantolana, along which are still visible the ruins of the hostels and monasteries that used to line this Roman road. During World War II the local population lived firsthand the events that characterized this period, and participated actively in the partisan resistance along the Gothic Line. To commemorate these events, a multimedia model has recently been created that traces the chronological history of those years, from August 1944 to April 1945. - the caverns of Labante, formed by the deposition of limestone, have a significant natural and scientific interest and are immersed in an environment of great natural charm. This town web page has been visited 28,637 times.